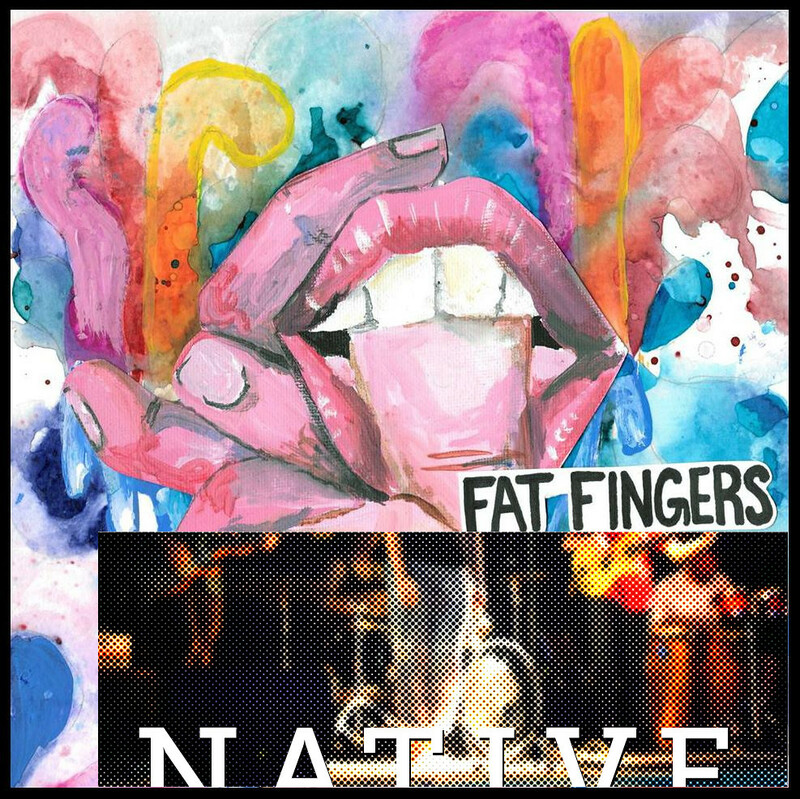 The Fat Fingers are at it again with all new songs, new inspiration, and new improvised vibes. This show we are joined by our old friends NATIVE from Krakow, PL, laying down some smooth soulful funk music with jazz influences. If you love live music (with a pinch of improv and spontaneity), this special show is NOT to be missed! Native loves 70′s funk. Their music is heavily influenced by blaxploitation movies and contains not only jazz inspirations but also soul beats and groove. The band’s sound ranges from 60’s psychedelic rock texture to hard-hitting rock’n'roll and groove oriented blues. Somewhere between the intensity of a rock show and the chill of a music festival is where Fat Fingers find their balance. The band is known for their light shows, electric, often extended live sets, and ability to make tunes that sound both familiar and new at the same time.